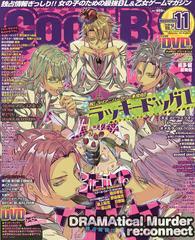 Brother's Conflict (or Bro-Con for short) is getting an anime! Not much information have been released yet so we will have to wait. Crossing my fingers for a good studio to animate it. 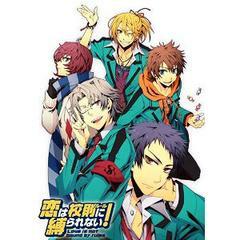 Karin Entertainment Sherlock Holmes otome game will be released on March 7th, 2013. The website finally opened after such a long wait and I'm really excited to play the game. 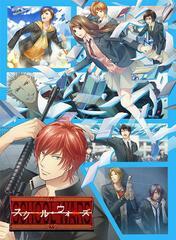 TAKUYO open the website for their new PSP game 月影の鎖 -錯乱パラノイア. The slogan is "Would you still love me..?" My first impression is very good. 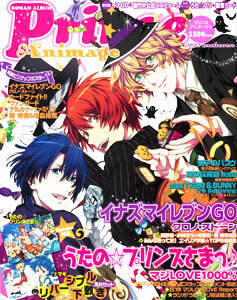 I love the colors and the character designs! 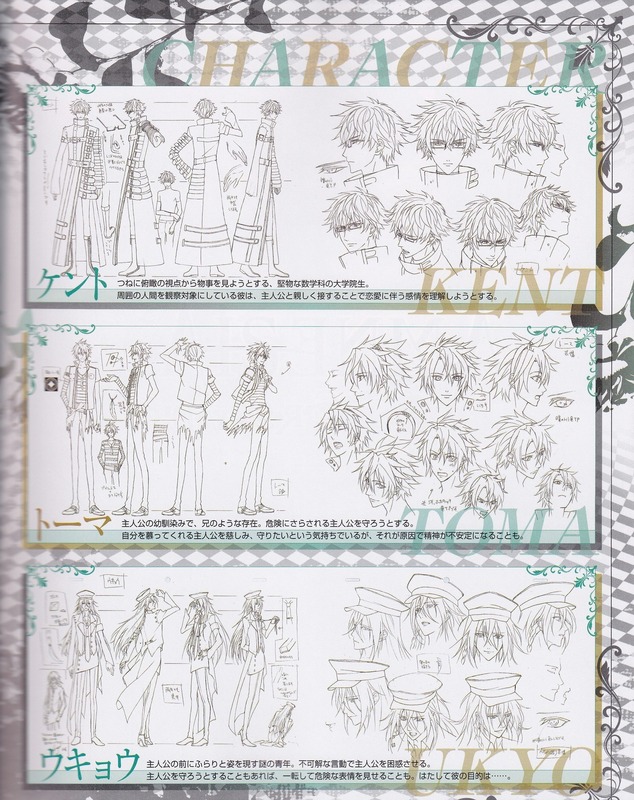 New Rejet title called Ken ga Kimi. 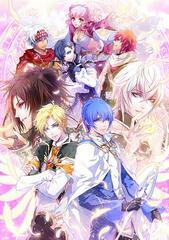 As usual Rejet shine by choosing the most inspiring and wonderful BGM and soundtrack to the game. 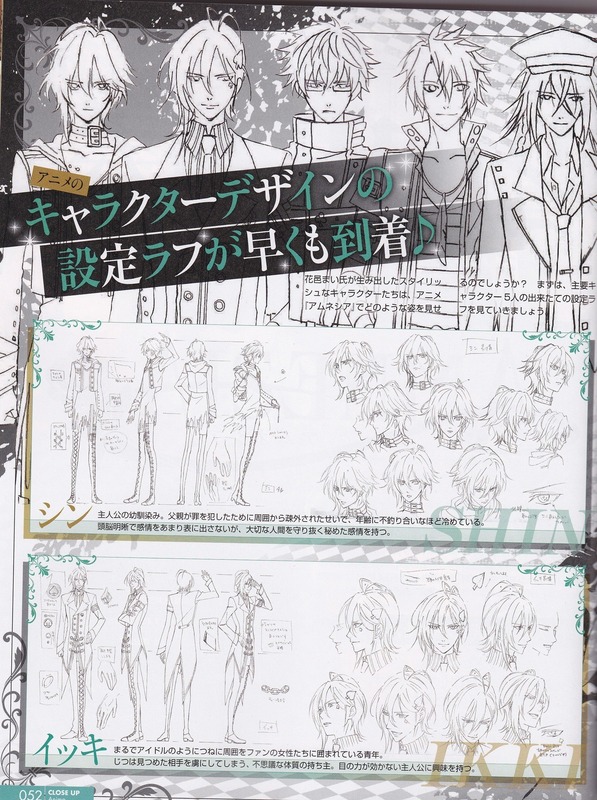 Anime designs of the bishonens in Amensia are out. I think they manged to capture each guy's style pretty good. Why not grab a new PSP theme and wallpaper? 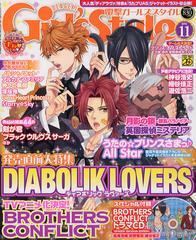 Diabolik Lovers are celebrating the release of the game with some handsome vampires for your PSP. And while your on the website, don't forget to vote for your favorite boy in the poll. 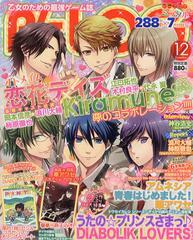 Otomate's new game Shiratsuyu no Kai will be somewhat of a horror game. The setting is an old japanese Shrine and there will be supernatural elements. The music on the website is enough to make me shiver. Hinano did a research on how much you really have to pay in the end to play those "different routes per game" VNs. It's ridiculous how Japan is trying to rip-off the poor customers. I don't hate the idea of paying money per route but if so it better be at a reasonable price! Where/how do you get English patches?